for LETTING your light so shine and pointing people to the Father. It’s an honour to serve you. 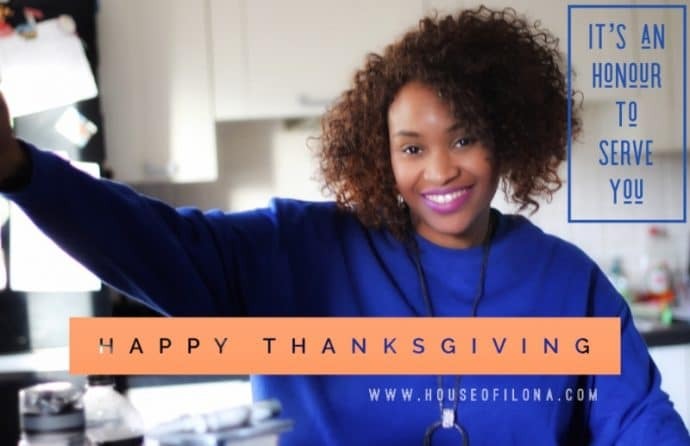 This entry was posted in Blog and tagged @houseofilona, Thank you so much Thanksgiving 2018.